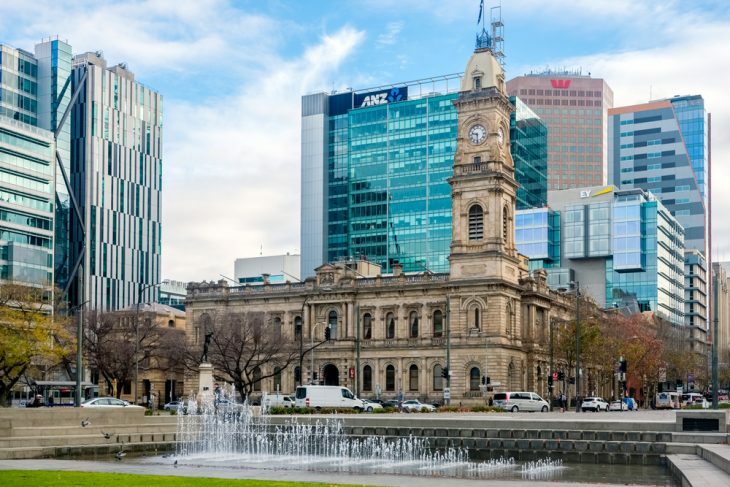 South Australia has reviewed and updated its Skilled Occupation List following the changes to the federal SOL. Changes have been made to the SNOL (State Nominated Occupation List) as well as to the SSL (Supplementary Skilled List). South Australia has also removed 5 occupations from the SNOL as these occupations were removed from the Combined Skilled Occupation List. No changes have been made to the occupations on the RSMS (Regional Sponsored Migration Scheme), as quoted by SBS News.